Yuling earned her MD from Shanghai Medical University (currently known as Fudan University) in China. 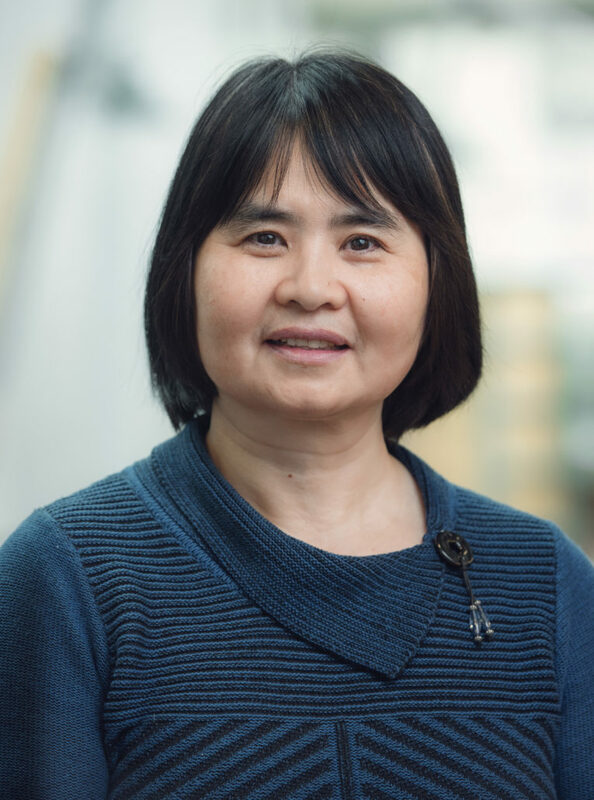 After practicing medicine in China, Yuling relocated to Canada where she began working as a laboratory technician and research assistant. Over the years she has held positions at the BC Cancer Research Center, the Department of Ophthalmology at UBC, and the Michael Smith Labs where she resided for 15 years prior to her role at Microbiome Insights. Yuling is proficient at molecular biology techniques and DNA cloning, real time PCR, and PCR. She has worked alongside Brett Finlay and Bill Mohn, with an evolving skill set that continues to develop with the emerging field of microbial sciences.